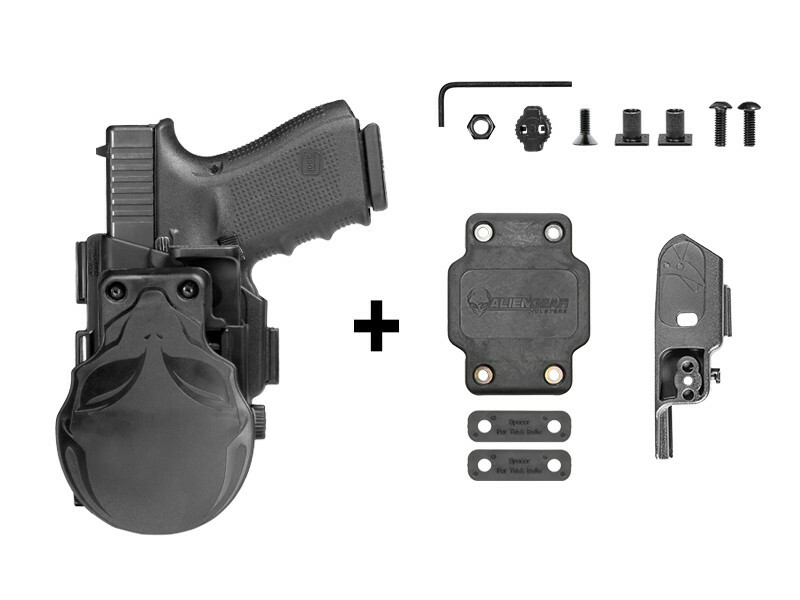 If you're only going to open carry and refuse to worry about anything other than whether your holster will hold up, the ShapeShift S&W M&P Shield 380 EZ Paddle Holster OWB is the holster for you. 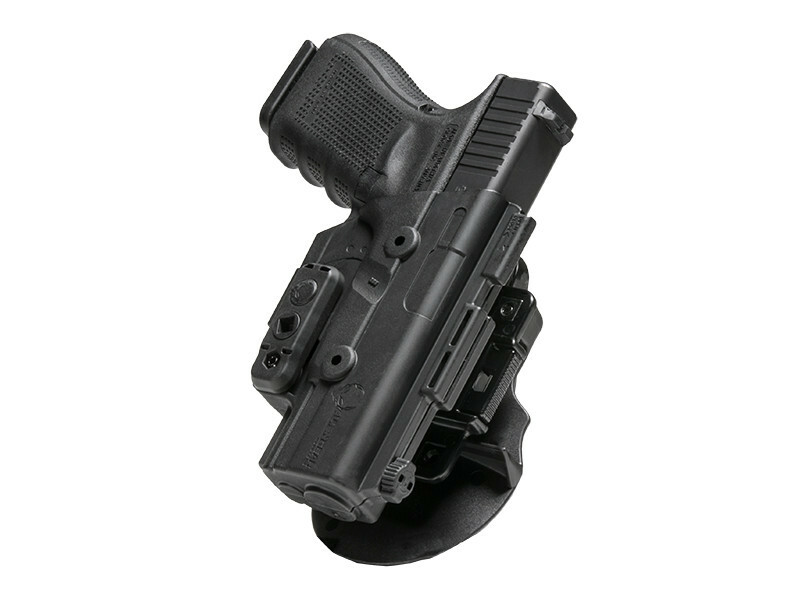 This is a tank of a holster, built to withstand carry through almost anything. It is also incredibly customizable, as belt attachment, retention method, cant angle and more are customizable by the wearer. 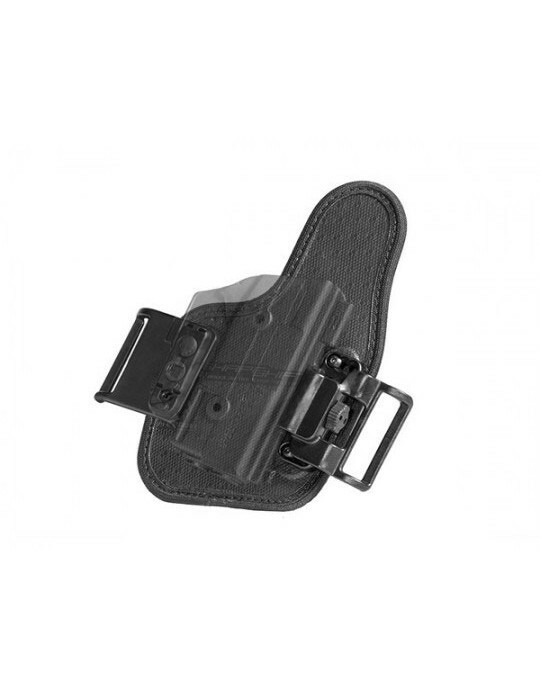 Set this holster exactly as you want it. 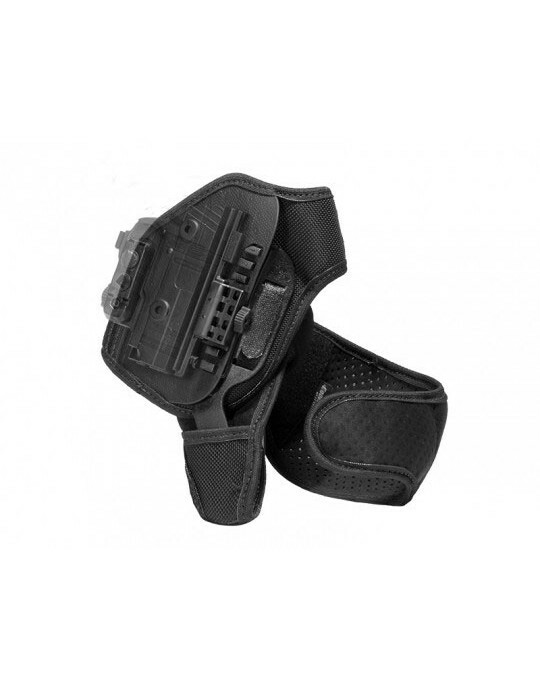 You get further utility from the suite of products the holster itself is compatible with. 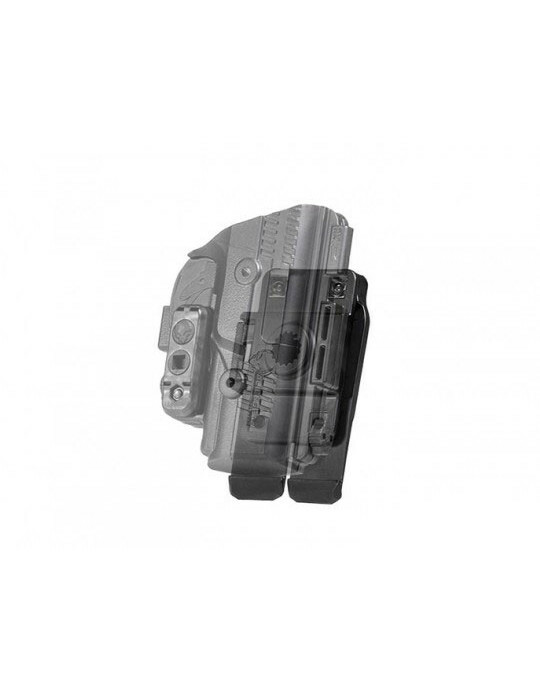 The ShapeShift Shield 380 EZ OWB shell can be docked with our backpack strap and MOLLE adapters, ShapeShift holster dock, Driver Defense car holster and our Drop Leg Holster rig. 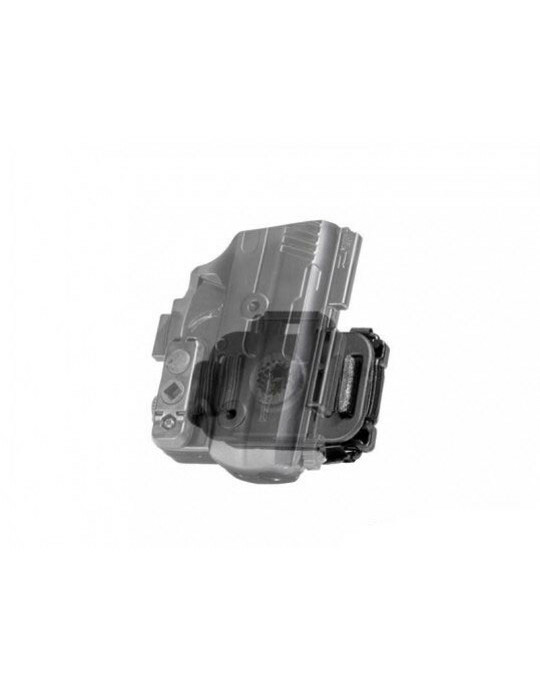 The holster shell is a full wrap of the firearm, custom-molded and giving you a perfect fit right out of the packaging. No break-in time needed, no "universal" design to worry about. You get an OWB that is made for your gun. Retention is customizable. You get both active and adjustable passive retention. 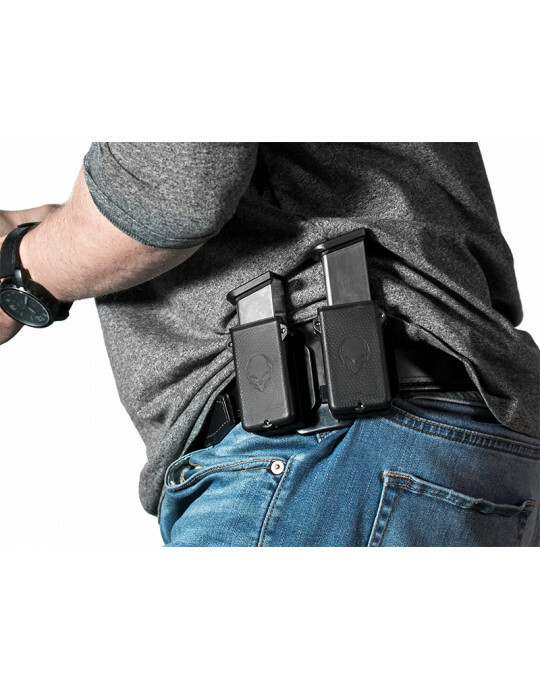 Both are removable, so you can switch to passive retention only, active retention only, or leave both on the holster for a full Level II Shield 380 EZ retention holster. 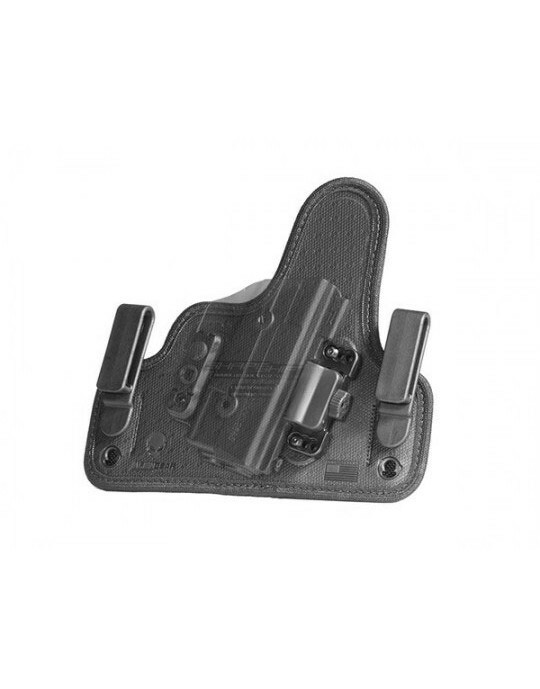 The holster shell docks with the paddle attachment, which attaches to the belt. Cant angle is adjustable in case you want a forward or rearward tilt...or carry fully horizontal, if desired. The paddle is contoured for comfort, so it can be carried inside the waistband. It also features a retention lip for extra security. However, it can be swapped for a belt slide attachment if desired. 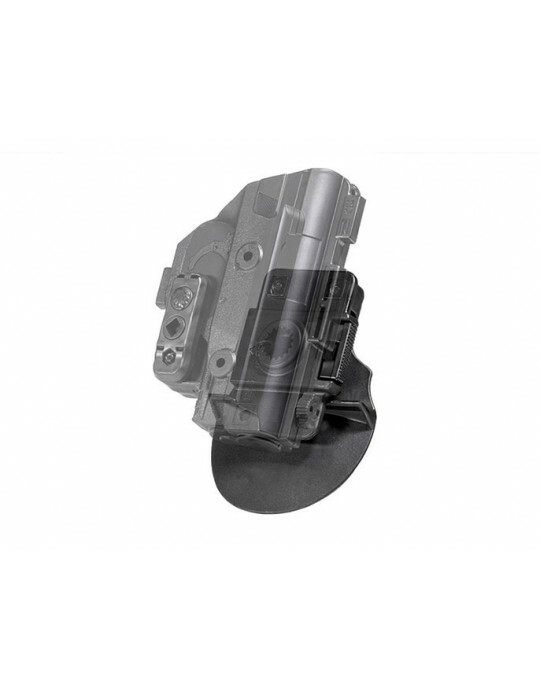 You also get Alien Gear Holsters' Iron-Clad Guarantee, including a 30 Day Test Drive trial period and a Forever Warranty against any defects or damages that may occur. We will fix any issue or send you a new holster. 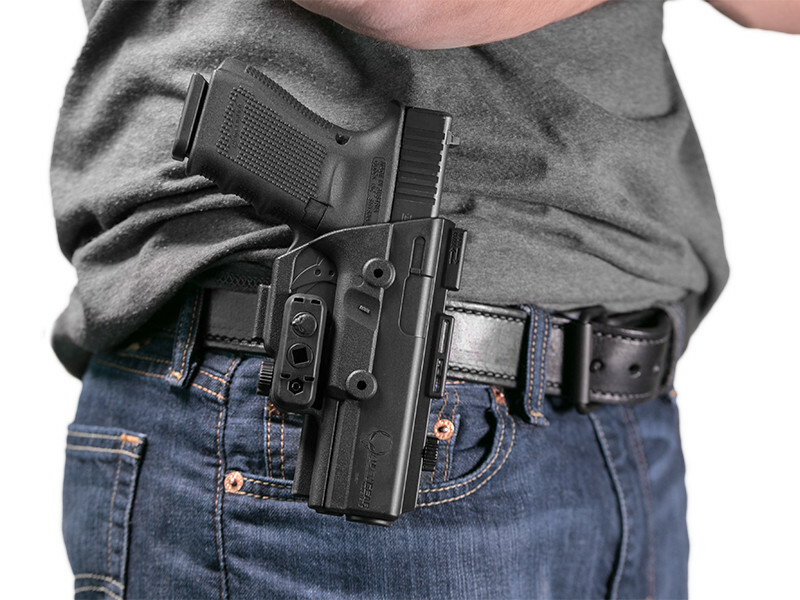 If you're ready to shift into a better carry system, start your Test Drive today!